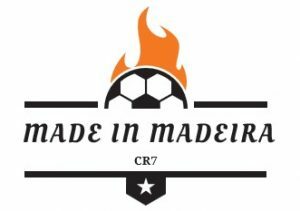 Cristiano Ronaldo, a “Made in Madeira” football champion! 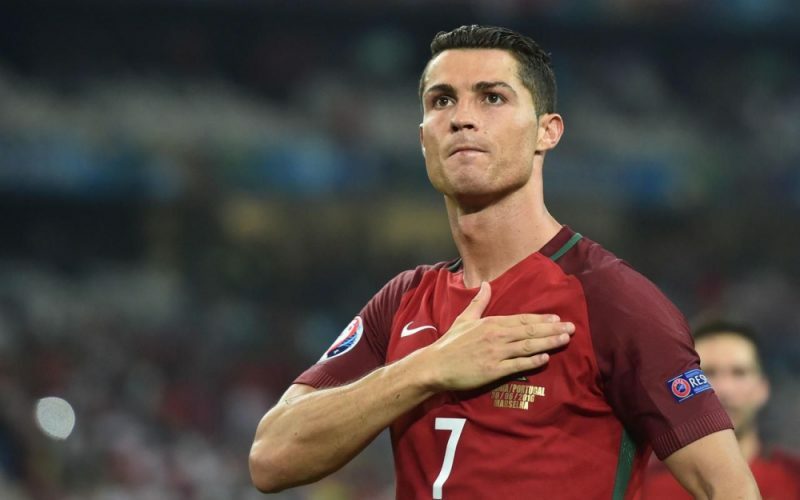 Cristiano Ronaldo dos Santos Aveiro is one of the most talented and successful athletes in the world. 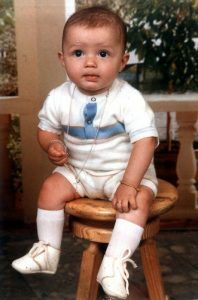 Ronaldo was born on February 5th, 1985 in Santo António, Funchal on the island of Madeira. 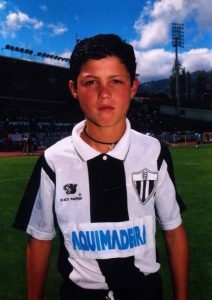 He started playing football at an early age. His father, José Dinis Aveiro, worked for the local club Andorinha. Hence, football soon became his only focus. Furthermore, he started to play semi-professionally as a young teenager. After playing for the Clube Desportivo Nacional Madeira, he moved to Sporting Lisbon on the Continent. He was signed by Manchester United in 2003 at the age of 18 and helped the team to win three consecutive premier league titles. In 2009, his transfer to Real Madrid which was worth 132 million dollars was the most expensive football transfer that had been made up to that time. In Madrid, he has won 2 La Liga titles, 3 Championship titles, 2 UEFA Super Cups and 2 FIFA Club World Cups. Furthermore, Ronaldo has won numerous awards and set a long list of records in his football career. 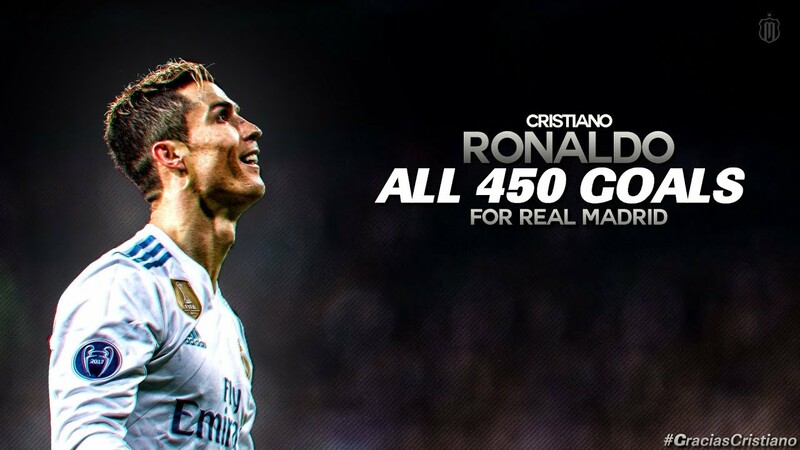 He was the top score in Real Madrid’s history with more than 400 goals in less appearances (in 2017). In 2016, The FIFA named Cristiano: best player in the world for a fourth time. As a result, Real Madrid granted him a contract extension which ensures that he will be paid over very large amounts per year until 2021. 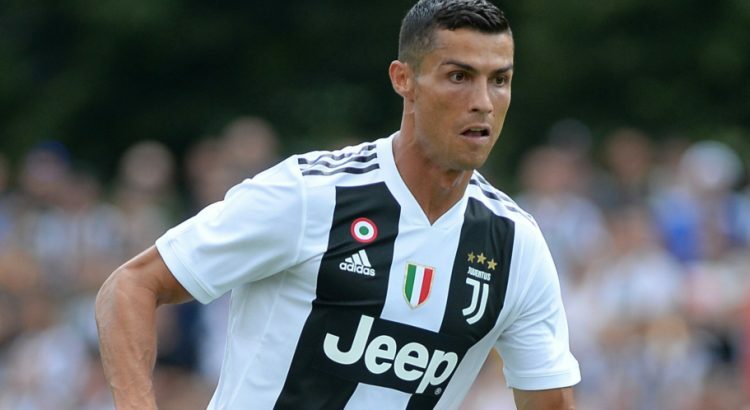 In July 2018, however, Cristiano Ronaldo embarked on a new path in his football career when he changed from Real Madrid, Spain to Juventus in Turin, Italy. According to locker-room rumors, this change is due to the difficult relationship between Real Madrid’s President, Florentino Perez, and CR7. He did not leave Spain for a better paying contract but supposedly because he felt unwanted.